There are two types of people; one who follow the other’s path and the other who creates one. Success come to those, who multiplies their efforts days after days, who persist on their honest hard work, who never fear from failure, who keeps re-innovating their imagination, who fills the mind with positivist and never doubts his/her ability. Rejection is the stage where either you break or you self introspect and once you surpass it then there is no ordeal which can stop you. Here is a story of a person who overcame the dreadful whirlpool of rejection. “I went for a job with the police; they said ‘you’re no good”. “I even went to the KFC when it came to my city. Twenty-four people went for the job. Twenty-three were accepted. I was the only guy…” These are the wording of Jack Ma; one of the best son china has ever produced. In addition to this, he applied ten times to Harvard Business School (HBS) and got rejected. But he never accepted this as his defeat; he keeps coming with new ideas and efforts stronger than the previous one. Today, who doesn’t know him, Jack Ma is a Chinese business magnate, investor, and philanthropist. He is the co-founder and the executive chairman of the Alibaba Group, a multinational technology conglomerate. 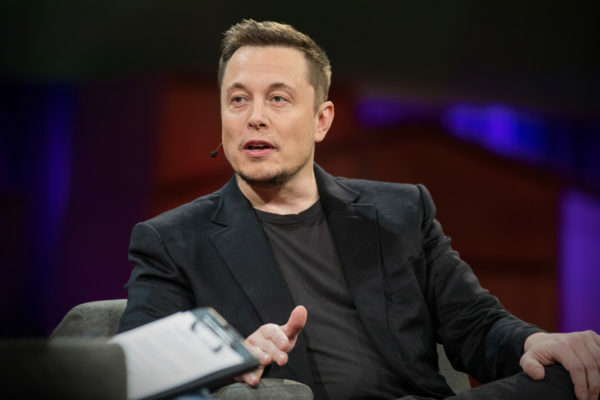 As of August 2018, he is one of China’s richest men, as well as one of the wealthiest people in the world with a net worth of US$38.6 billion. He is a prominent figure in the business industry and has redefined the definition of success. Success is not a destination, it is a journey and he has lived every second of this journey. The Chinese Sensation has taken the internet to new heights. Acquiring name in world’s most powerful people by Forbes has become his habit. He is also regarded as the global ambassador for Chinese business. Jack Ma Yun (original name Ma Yun) was born on 15 October 1964 in Hangzhou, Zhejiang, China. He began studying English at a young age by conversing with English-speakers at Hangzhou international hotel. He became pen pals with one of those foreigners, who nicknamed him “Jack” because he have difficulty in pronouncing his Chinese name. He completed his graduation with B.A. in English in 1988 from Hangzhou Normal University. He started his career in education first. He became a lecturer in English and International Trade at Hangzhou Dianzi University. Later in 1994, he heard about the Internet, he went to the US with his friends, who helped him in understanding the concept of the internet. However, he found information related to other countries, but was surprised on seeing no information about China in this field. This lit a spark in him and he vowed to bring his country’s name in this sphere of life. He and his friend created an “ugly” website related to China. He got good response for it and then he began building websites for Chinese companies with the help of friends in the US. He laid foundations for the Chinese websites there. He continued to step up the stairs of success and created Alibaba, which was aimed to improve the domestic e-commerce market and perfect an e-commerce platform for Chinese enterprises. He has always focused on the improvement of global e-commerce system and to pursue this he founded Alipay, Ali Mama and Lynx from 2003. In September 2014 it was reported that Alibaba was raising over $25 billion in an initial public offering (IPO) on the New York Stock Exchange. Alibaba became one of the most valuable technology companies in the world. Ma has written the new grammar for technology companies. 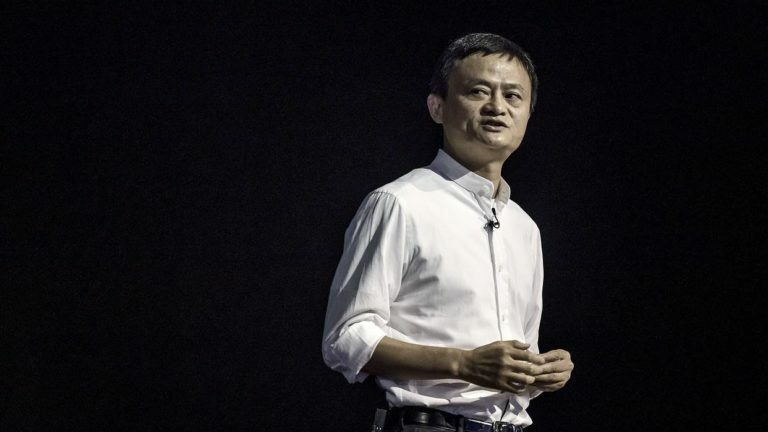 Ma announced on 10th September 2018 that he will step down as executive chairman of Alibaba Group Holding in the coming year in order to continue his role of teacher. In 2004, Ma was esteemed as one of the “Top 10 Economic Personas of the year” by China Central Television. In Sep 2005, the World Economic Forum chose him as a “Young Global Leader”. Fortune Magazine also determined him as one of the “25 Most Powerful Businessperson in Asia” in 2005. In May 2009, he was one of the World’s 100 Most Powerful People by the Time Magazine. In Nov 2013, he was granted an honorary doctoral degree by the Hong Kong University of Science and Technology. In 2015, Asian Award honoured him with the Entrepreneur of the year award. In Oct 2017, he was given an honorary degree of Doctor of Science in Technopreneurship from De Le Salle University Manila, Philippines. In May 2018, Ma collected an honourable doctoral degree from professors Yaakov Frenkel and Yaron Oz at the Tel Aviv University in Tel Aviv, Israel. He has proved all the odds wrong. Rejected for the admission in Harvard Business School (HBS) before and now he has many doctoral degrees from all over the world, there can’t be any better definition of success than this. He has set goals for himself and successful accomplished them also. He was tested time and time again but he never gave up hope in any obstacles of his life. His story emphasised on sheer hard work and belief. He has achieved that much, which is impossible to replicate. He has trembling life but very stable thoughts. He himself has said “Our challenge is to help more people to make healthy money, ‘sustainable money’, money that is not only good for themselves but also beneficiary for the society. That’s the transformation we are aiming to make”. He is not only a Chinese hero but also one of the world’s lovable heroes. Next Article Life: What is your purpose?